Clara Stahlbaum has her future perfectly planned: marry the handsome pianist, Johann Kahler (ah! ), and settle down to a life full of music. 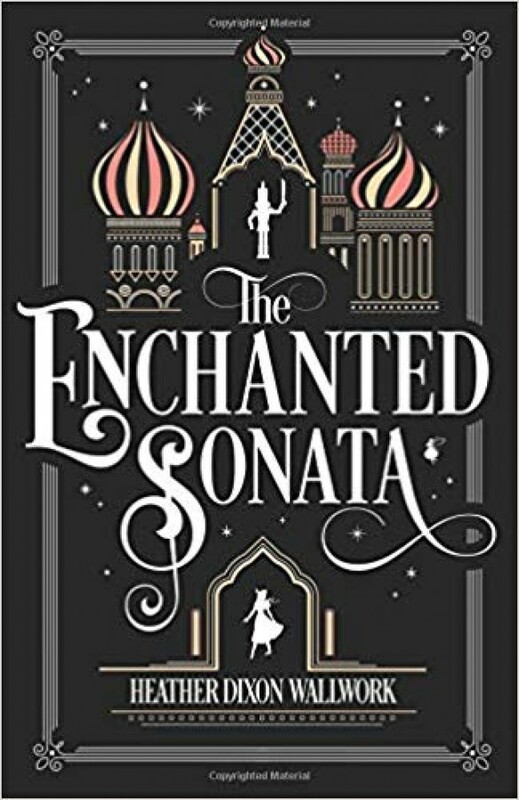 But all that changes on Christmas Eve, when Clara receives a mysterious and magical nutcracker.Whisked away to his world--an enchanted empire of beautiful palaces, fickle fairies, enormous rats, and a prince--Clara must face a magician who uses music as spells...and the future she thought she wanted. "The Enchanted Sonata," a retelling of The Nutcracker Ballet with a dash of The Pied Piper, will captivate readers of all ages.